What’s more amazing than donut-decorated apples? 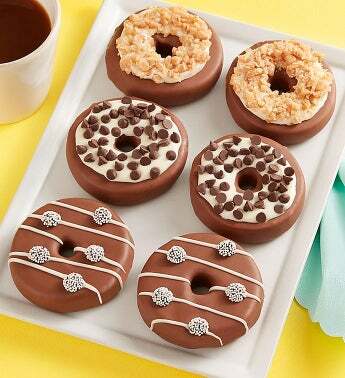 Our deluxe, donut-inspired apple slices are dipped and beautifully decorated with Sno-Caps, mini chocolate chips, and toffee. 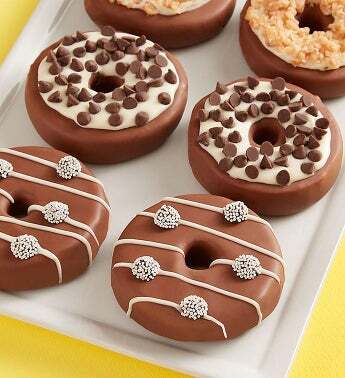 A fun, delectable way to deliver a sweet sentiment to your favorite donut fans.